INGREDIENTS - Shea Butter, Coconut Oil, Jojoba Oil.? 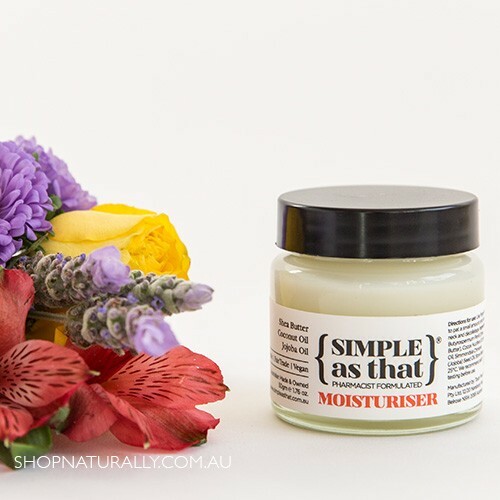 I wanted to switch to a more natural moisturizer, I have found this one is quiet oily on the face so I have only been using it at night before bed. I also found a little bit goes a long way. Overall great eco friendly product. 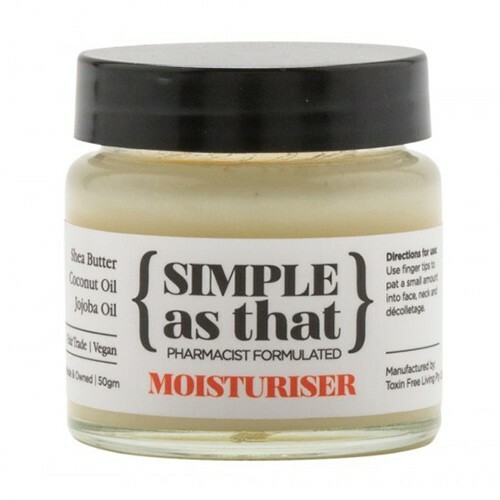 I've just started using this moisturiser and for me it's ok so far as I have quite dry skin so the oiliness from the coconut oil works for me but I think it may be too oily a moisturiser for someone who already struggles with oily skin. I find it hard to discover a good moisturiser in plastic-free packaging which is why I gave this one a go. I really wanted to like this creme more than I do, I love it's simplicity. After using it a few times I found that it sat more on the surface of the skin. I think it would be a very good winter creme, it is nice and heavy and gives a definite feeling of protection from the elements. I'm still going to persist with it now and then, I think it has it's place in the colder seasons. 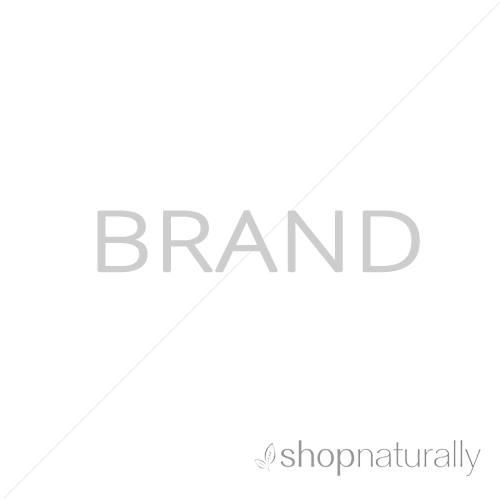 <EOL>Shop Naturally note: that would be the shea butter. Perhaps for your skin type it would be more suited as a night cream rather than a day cream.